After it was announced yesterday that Volkswagen would buy cars back and compensate owners in response to the diesel cheating scandal, the company said this morning that it had also vastly underestimated the cost of its transgression. 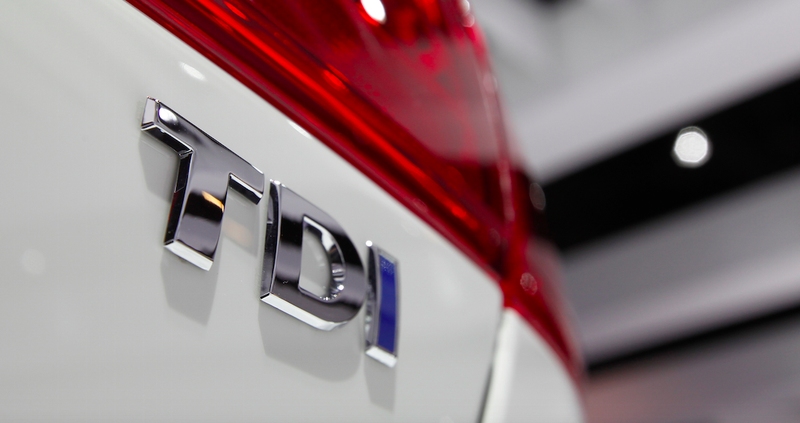 Bloomberg reports that today VW more than doubled the size of its Dieselgate relief fund. In the third quarter of last year, VW set aside 6.7 billion euros to cover the costs associated with Dieselgate, the scandal in which VW engineers installed software to trick regulators into thinking vehicles met emissions requirements. Now, after yesterday’s announcement that VW would be buying back cars, canceling leases, fixing vehicles and compensating all owners, the Germans have had to make a small edit to their Make This Go Away fund. This morning, the Germans announced a new figure: 16.2 billion euros, or the equivalent of $18.2 billion to cover fines, legal fees and buybacks associated with the emissions cheat. That’s well over the $10 billion reported yesterday based on Automotive News sources. The current crisis—as the figures presented today reveal—is having a huge impact on Volkswagen’s financial position...repercussions of the emissions issue are now quantifiable. Clearly, the scandal is hurting the company big-time, as the New York Times says VW lost 5.5 billion euros last year, as opposed to a 2.5 billion euro profit the year before. As for this year, Bloomberg reports that VW expects a 5% drop in revenue compared to last year, owing to what the automaker calls a “challenging environment.” In addition, the Wolfsburgers project an operating profit for 2016 between five and six percent of sales, down from 6.3 percent in 2014. So is VW down and out? According to Bloomberg, VW doesn’t think so, as CEO Matthias Mueller said today that the company is in a position to get through the crisis without having to drop head-count. It helps that they had 24.5 billion euros worth of net liquidity at the end of last year. So while financially, this scandal is clearly turning out worse than VW expected, one should not forget just how large and wealthy the company really is.